Ferrari F1 news and updates: Scuderia Ferrari is one of the oldest teams in Formula One. The team has been in Formula one since the latter’s inception. In 66 years, the Maranello outfit has produced nine world champions, of which, three have won multiple times. 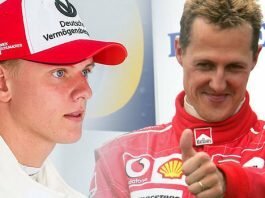 The most successful champion has been Michael Schumacher with five titles for the Italian team. 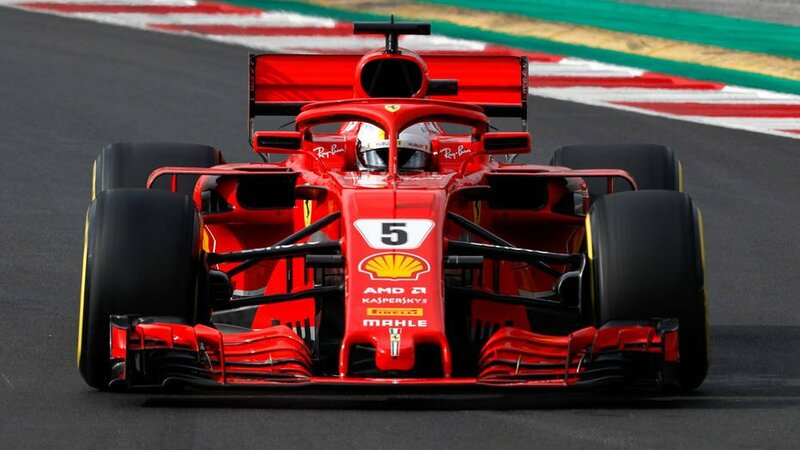 Other champions include Alberto Ascari, Juan Manuel Fangio, Mike Hawthorne, Phil Hill, John Surtees, Niki Lauda, Jody Scheckter and Kimi Raikkonen. 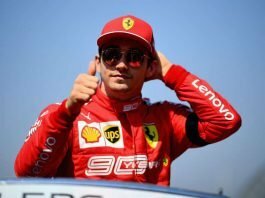 According to the latest Ferrari F1 news, their current line-up for the 2019 season is Sebastian Vettel and Charles LeClerc. Vettel is a four-time world champion, though he has not won any of them for Ferrari. 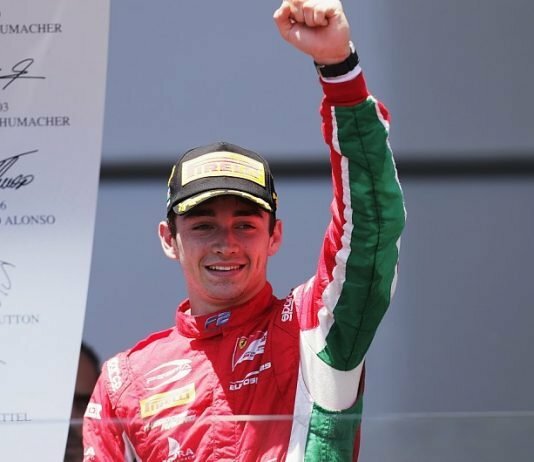 LeClerc, in the meantime, is a graduate from the Ferrari Driver’s Academy. The current team principal is Maurizio Arrivabene and the CEO is Louis Camilleri, who succeeded the late Sergio Marchionne. Marchionne passed away earlier this year at the age of 66. 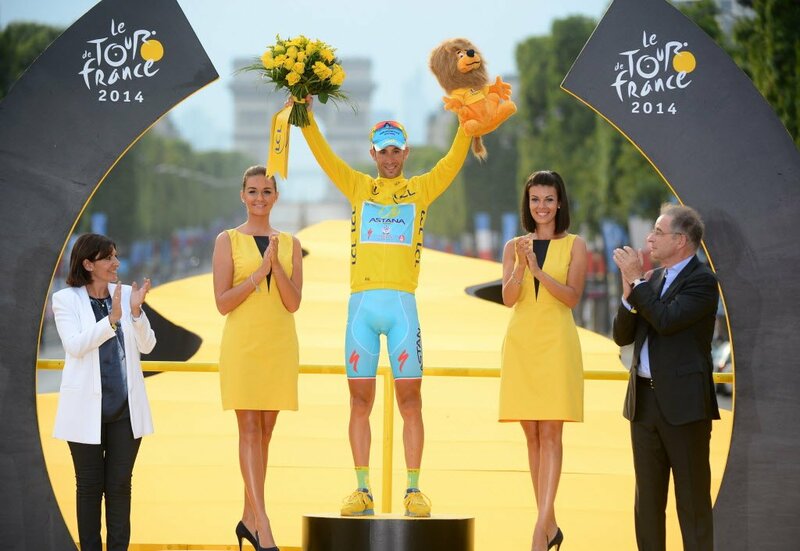 On-track Achievements Having been in the sport since 1950, it is fairly obvious that their achievements will be many. Their statistics prove it too, as they have earned 16 constructors championships in total. They have also entered 972 GPs, had 234 wins, 746 podium finishes, 219 poles and 20 consecutive seasons with at least one win. Ferrari’s Sponsors Their title sponsor is leading tobacco company, Phillip Morris International. Their other sponsors include Shell, Ray Ban, Alfa Romeo, Kaspersky, UPS, Lenovo, Wechai, Hublot, Mahle, OMR, AMD, Singha, Pirelli, Puma and many others. Charities Being one of the oldest F1 teams, they have been involved in charities. They often auction off special F1-liveried cars for the sake of charity. proceeds raised from the auction will support Telethon Foundation, which has been committed to fostering and developing scientific research for cures related to rare genetic diseases since 1990. 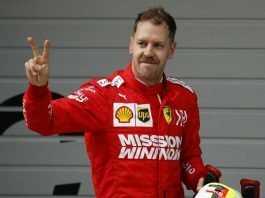 What Exactly Are Christian Horner’s Suspicions About Ferrari? 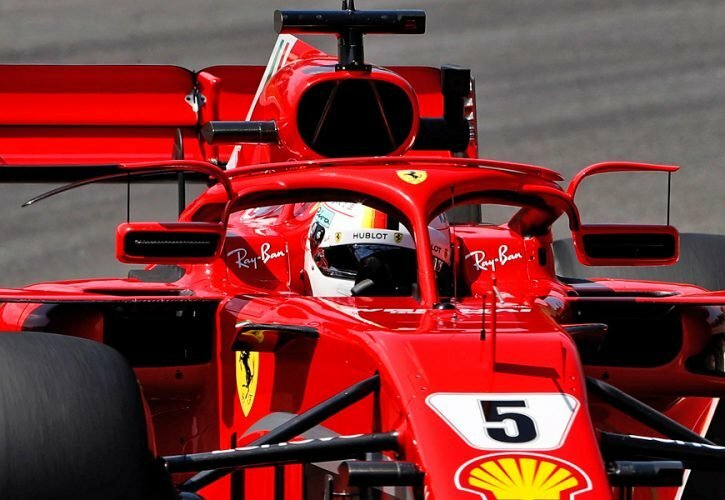 How are Ferrari Ruining their 2019 Title Challenge? 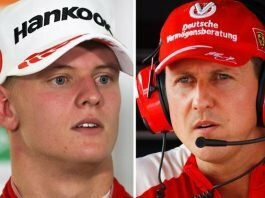 Who are the possible replacements for Sebastian Vettel in Ferrari?